Yost Labs is one of the fastest growing tech companies in Ohio and is recognized internationally. Yost has been identified as a market leader in virtual reality technology. KZero, which is based in the United Kingdom, named Yost Labs one of the top virtual reality hardware companies; Digi Capital, a Silicon Valley based market research firm, ranked us as one of the leaders in augmented and virtual reality technologies; and the Virtual Reality (VR) Fund, based in Silicon Valley, named them a 2016 virtual reality industry leader. Founder, Paul Yost, is a noted computer scientist and innovator in sensors and robotics. He combined multiple inertial sensors (accelerometers, gyroscopes, magnetometers) to determine absolute orientation of an object – a necessary capability for numerous market applications. The resulting 3-Space™ sensor product line quickly became an acknowledged leader in the emerging low-cost inertial sensor and motion capture markets. Greg Merril, CEO of Yost Labs has extensive experience with sensor-based companies including among others renowned Immersion Medical (Nasdq IMMR), who develops medical simulation training. Yost Labs’ patented 3-Space™ sensors technology enables motion and position tracking in many of today’s and tomorrow’s most exciting products. Yost enables virtual reality to be immersive and interactive. They enable drones and autonomous cars to navigate. We measure human motion for medical rehab and athletics. We enable robots to move where they are directed to go. They provide the necessary responsiveness needed for applications such as virtual reality (VR), drone stabilization, sports biomechanics analysis, and real-time robotic control. 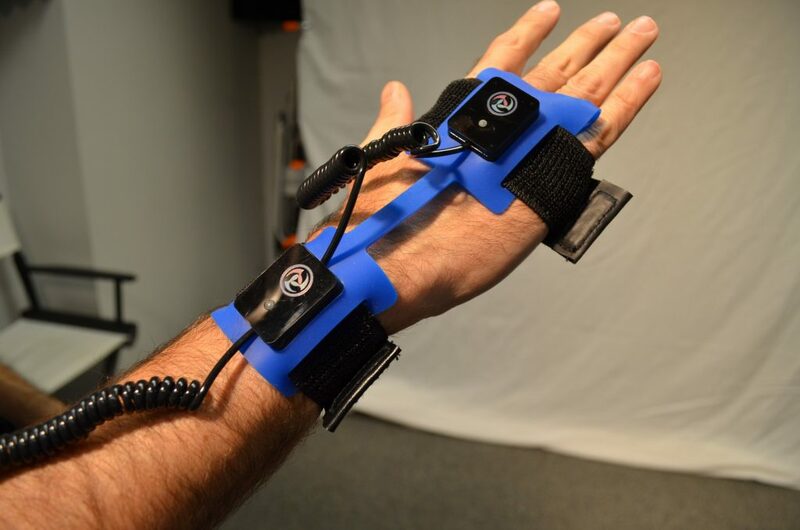 Yost Lab’s motion capture suits utilize the 3-Space™ sensors and have broken through price/performance barriers. Our PrioVR™ Dev Kit pre-sold thousands of units, which is a bio-mechanical full-body tracking system, and began shipping last week. The system provides full-body motion tracking. 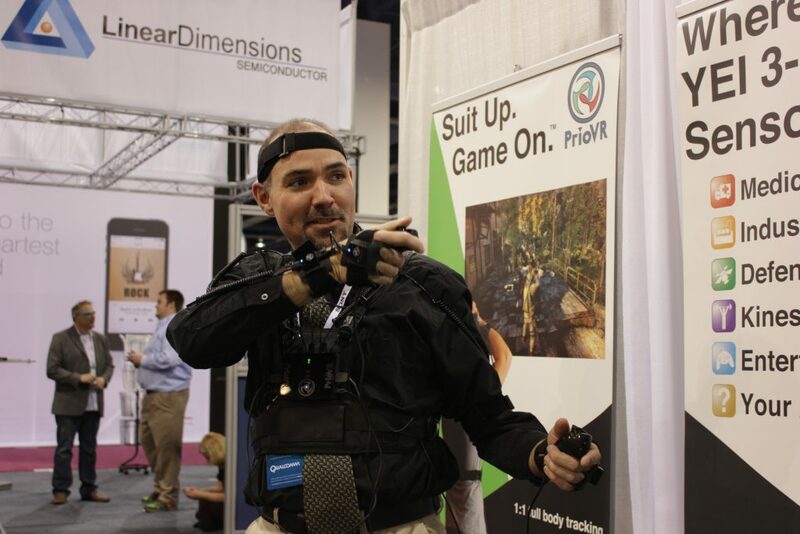 PrioVR delivers one-to-one movement and interaction in games and other virtual environments. The Yost’s 3-Space Sensor is being integrated into applications for gaming and simulation, medical monitoring, as well as the defense industry. Yost’s sensors provide a highly-accurate, low-cost solution to movement challenges and require no calibration. They are easy for the average consumer to use and enjoy without technical expertise and compatible with other gaming accessories and systems. Yost Labs’ full-body tracking system is being used by the leading motion picture movie producers to create special effects. Many movies have special effects or animated characters, robots walking around — movement of actors can be mapped and turned into an animated characters. For more information about PrioVR Dev Kit or Yost Labs, go to their website at http://yostlabs.com.